Here at Ignis, we know your house is so much more than four walls, and believe it should always be as comfortable as can be for you and your family. As such, we offer a comprehensive range of heating and plumbing solutions, provided by experienced engineers and technicians, who are not only accredited professionals and experts in their field, but are friendly, welcoming and committed to delivering excellent customer care. Of course, finding the right boiler engineer can be a tricky task. At Ignis we are extremely proud to be an Stowmarket and Suffolk based family run business, with an emphasis on delivering quality for each and every one of our customers, residential or commercial. With over 12 years’ experience; we are Gas Safe accredited, Baxi Approved installers, as well as Vaillant Master-Tec providers, meaning no matter what your needs, we can deliver a certified and professional solution that you can trust. We strive to offer not just the best quality work, but the best looking work too, with consistently neat and tidy pipework, as well as complete installations all carried out quickly and accurately. On top of this, we keep our prices supremely competitive, with prices for all budgets and a free no obligation quotation service available too. Give us a call today or browse our site to find out more about how we can help make your house more homely. 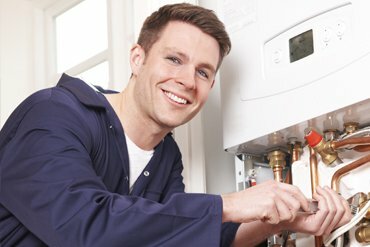 Get your boiler services for just £60 for new customers, contact us today. Keeping your property warm in the winter months and ensuring you have consistent and immediate access to hot water is a priority for Ignis Heating., Here at Ignis, we know how vital it is that your central heating is in full working and economical order; and whether you are looking after your own home, or a large commercial property, we can help deliver peace of mind through our extensive installation and maintenance of central heating systems. A good property deserves a good boiler. 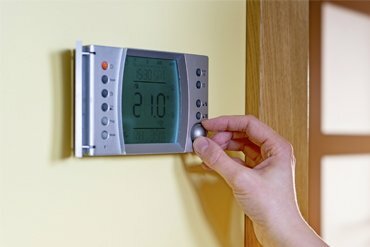 Keeping you and your family warm in the winter months, ensuring you have consistent and immediate access to hot water, and enabling the full array of your appliances to function properly; a good quality boiler is invaluable. 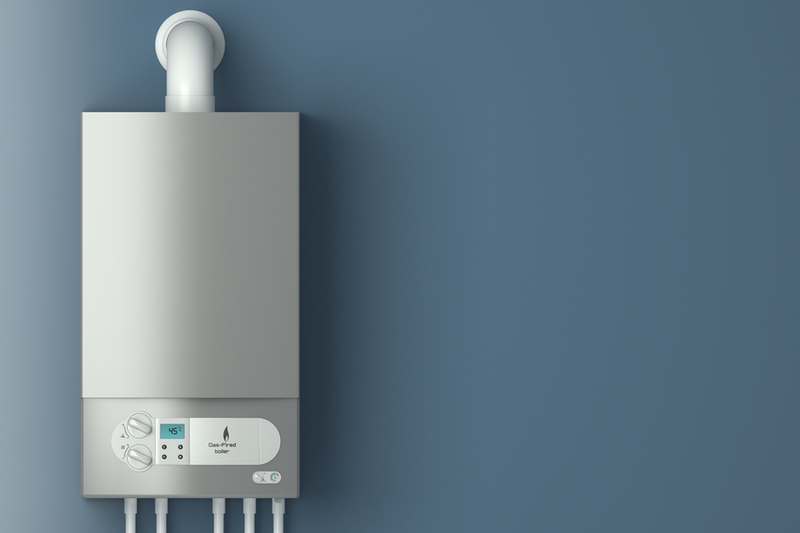 Here at Ignis Heating we are extremely proud to offer comprehensive boiler installation solutions across Ipswich and Suffolk for both commercial and domestic clients, from experienced professionals.